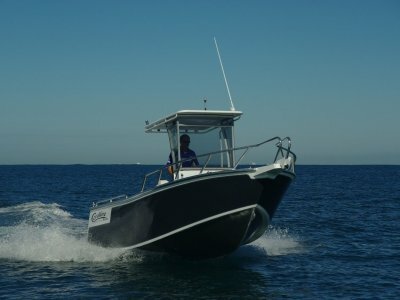 Built by Alutech WA these Scorpion Cuddy cab's are similar in shape to the renowned Stabicraft boats and have water tight pontoons for safety and stability. 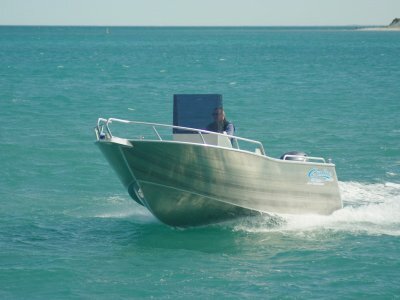 These are used both commercially and recreational for Fishing, Diving and family boating. There 2.45m beam gives a wide open deck area and a good footprint in the water for stability and safety. 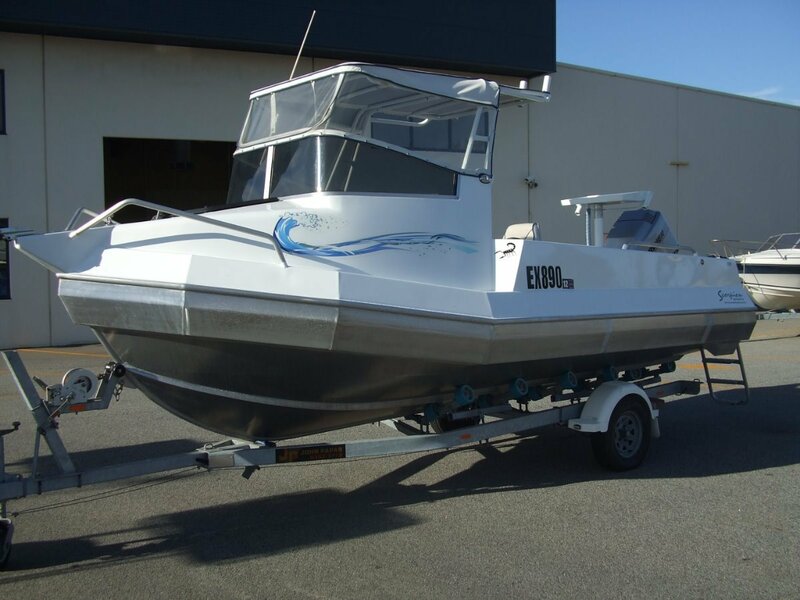 This one is only 3 years old and in fantastic condition including Bimini, Clears and rear awning, Gps/Sounder, Marine radio and Stereo, rear lounge and a Bait station/Ski pole setup. Its powered by a Mariner 140hp V6 Two stroke with low hours and its all on a as New multi roller trailer. 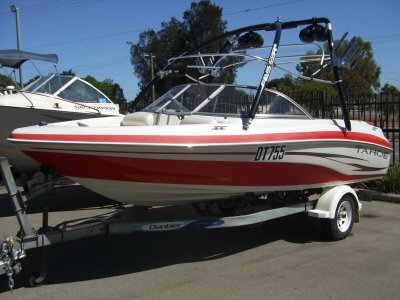 This package offers great value and must be Inspected, so don't miss the boat and come have a look today. 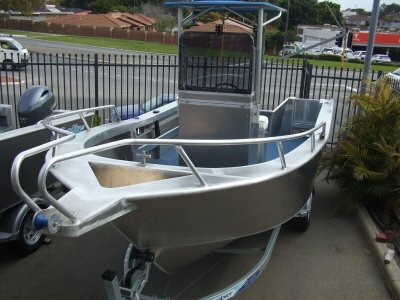 A very safe, stable platfrom perfect for fishing and diving.